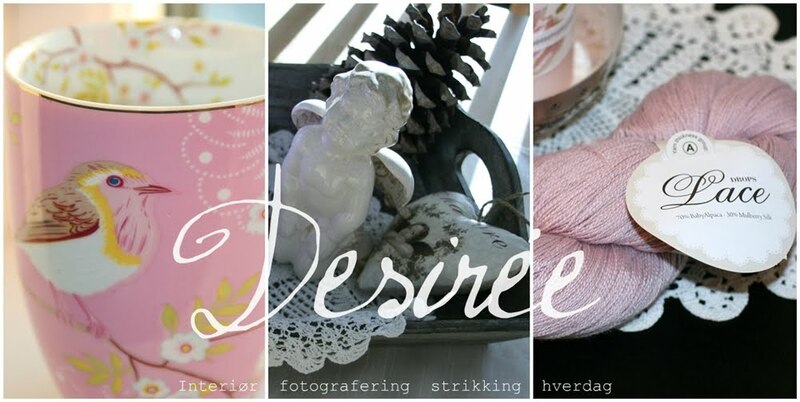 Desiree kort og godt: 35000 visitors! Jippi! I have now 35000 visitors! Thanks to all of my readers, I am so happy that you visit me! The counter was not in the beginning on my blog, so the real number is bigger. But I dont care ;) Welcome back! Big hug to all of you!